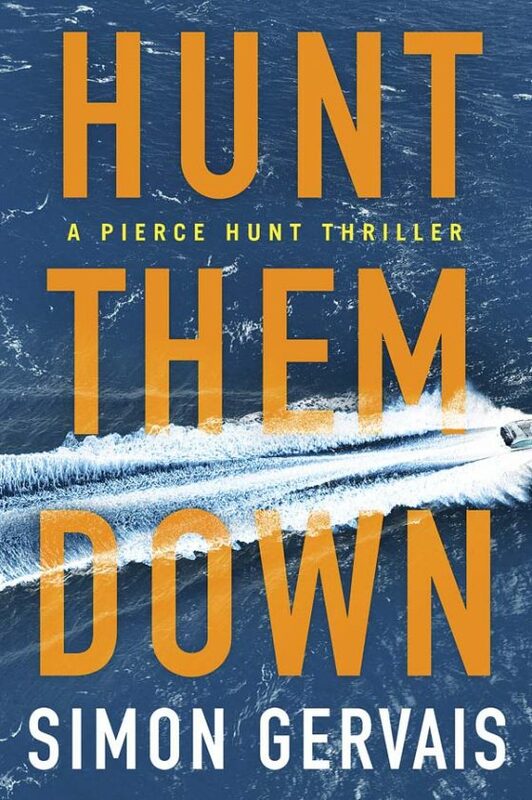 In “Hunt Them Down,” Gervais has crafted an intelligent and thoughtful thriller that mixes family dynamics with explosive action. 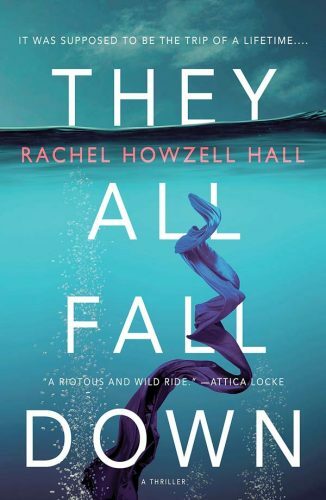 Heroes who fight impossible odds while being likable characters are always welcome in the world of genre fiction. The possibilities are endless in this new series, and this will easily find an enthusiastic audience craving Hunt’s next adventures.